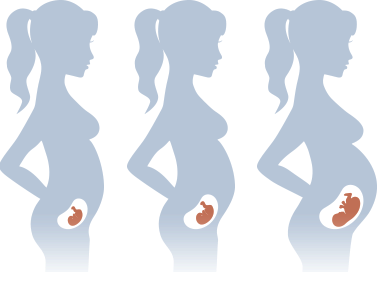 The nutrition during pregnancy has to be well balanced.it is important to avoid restriction of calories trying to lose weight.It can be hazardous to you and to your baby,since a weight loss regimen may restrict important nutrients,such as iron,folic acid and other important vitamins and minerals. Healthy eating during pregnancy is critical to your baby ΄s growth and development.In order to get the nutrients you needed,you must eat from a variety of food groops,including fruits and vegetables,breads and grains,protein sources and grain products. Typically,you will need to consume an extra 300 calories a day and your weight gain should not exceed 8-13 kilos. You have to eat 2-4 servings of fruit and 4 or more servings of vegetables daily. Recommended amount is 180-300 gr bread and cereals daily.It is important to prefer whole grain and enriched products,in order to provide your body important nutrients such as iron,B vitamins,fiber etc. 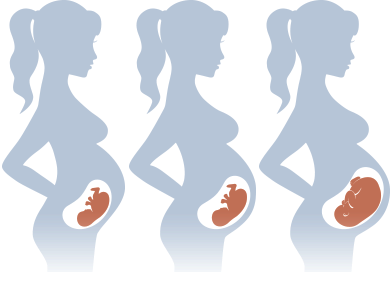 Your baby΄s growth requires significant amount of proteins,especially during the second and the third trimester.Lean beef,chicken,turkey,veal ,eggs and fish are recommended.Fish that contain high levels of mercury ,such as salmon and tuna,should be avoided. At least 1000mg of calcium is neede daily to support a pregnancy.Since your developing baby requires a considerable amount of calcium,your body will take calcium from your bones,if you do not consume enough through your diet.It can lead to future problems,such as osteoporosis. Good sources of calcium include milk,cheese,yoghurt,some green vegetables and beans. You should consume at least 4 servings of dairy products daily. 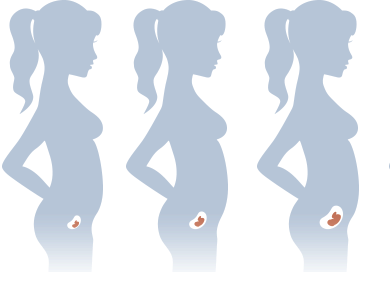 You have to remember,that prenatal vitamins or any other supplement can only complement a healthy diet during the pregnancy. Overall and in most cases ,exercise is safe during the pregnancy.It is important to follow the instructions of the professional ,to have benefits and not damage from the exercise.